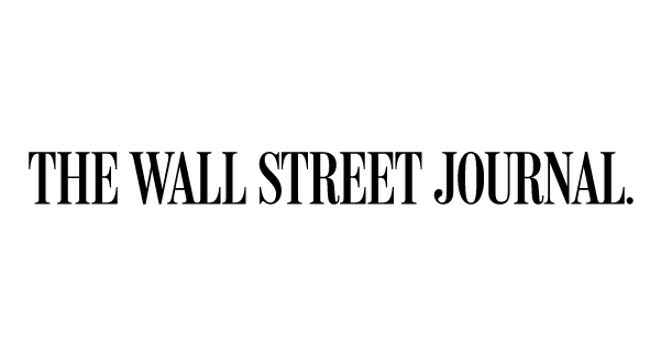 The Wall Street Journal has appointed Stu Woo as technology reporter, based in Beijing, to focus on Chinese technology. The move will happen mid-April. Stu currently serves as tech, media and telecom reporter based in London. He can be found tweeting @stuwoo.